You’ve seen the news. You’re aware of the hate crimes, the anti-Semitism, and the violence. 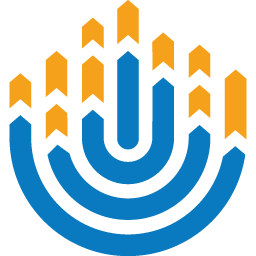 According to the 2017 Audit of Anti-Semitic Incidents, anti-Semitic incidents increased by nearly 60 percent nationwide over that year. But once it literally hits home, the devastation is taken to a whole new level. I never thought about how these acts could become more personal. I was driving in the car with my mom when she told me that my local JCC had been vandalized at 4 AM earlier that morning. Sadly, this wasn’t the first time this had happened. Earlier this year on the first day of Passover, the same JCC was found with racial slurs towards multiple minority groups, as well as swastikas spray-painted over the exterior of the building. The most shocking thing about these incidents, though, was that they were in Northern Virginia, a diverse and tolerant community with a large Jewish population. Northern Virginia’s response came from nothing but love and support from neighbors, state leaders, and even other people from around the world. The JCC also hosted a community gathering emphasizing and celebrating unity and inclusion, with many people showing their support by coming out and writing loving messages with chalk on the sidewalks. By fighting hate with love, we are standing against anti-Semitism and showing that we are a cohesive community that will not tolerate this in our world. 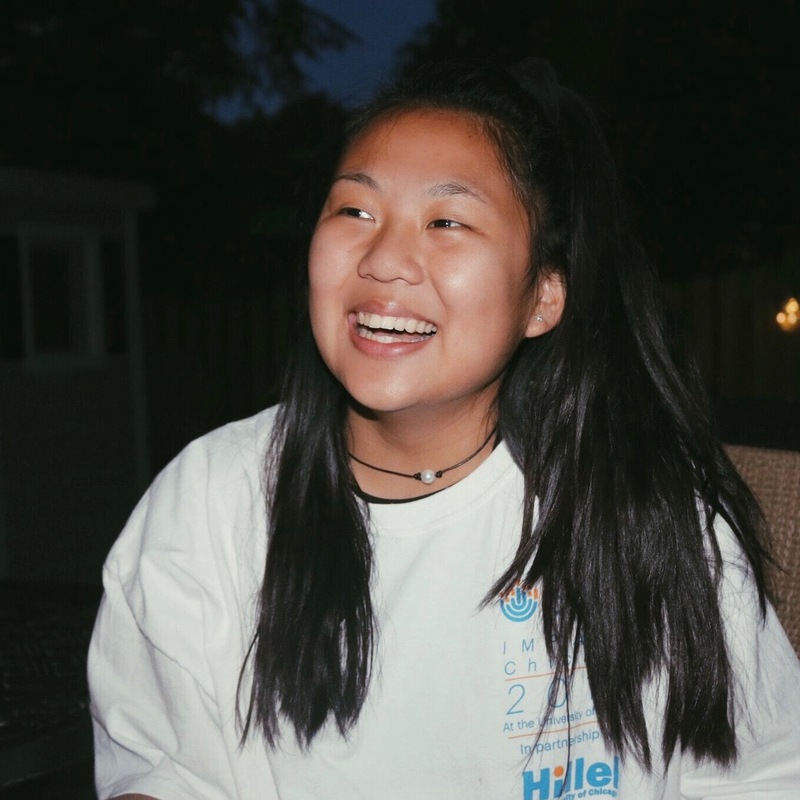 Emma Rosman is a BBG from Northern Region East: Northern Virginia Council and is currently serving as her Council Mazkirah.